Many of us are probably very thankful for the person that invented dryer sheets. They help our clothes from sticking together and to us, prevent us from that painful static shock, and keep our clothes smelling lovely. But once you learn about how much more these little sheets can do, you’ll be even more thankful. Fan blades can get real dirty real fast. Trying to get them clean can cause dust to fly everywhere. An easy way to clean them is to wipe them down with a dryer sheet because the dust will stick to the sheet instead of flying all over the place. 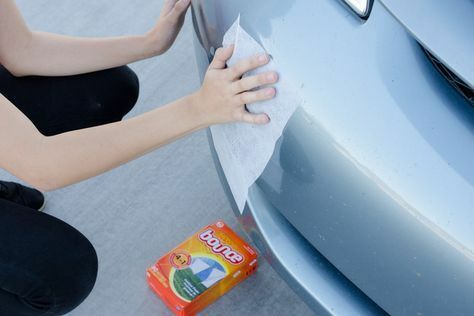 Use a dryer sheet to remove dead bugs off of the windshield and grill of your car. 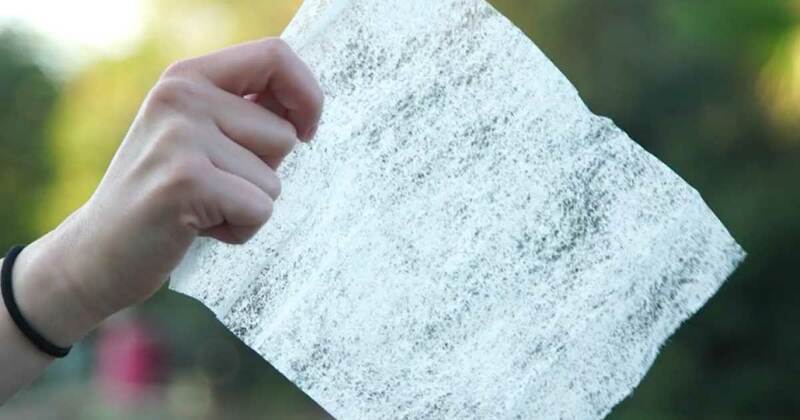 The texture of the sheet will scrub off the bugs but is still soft enough to buff your car. 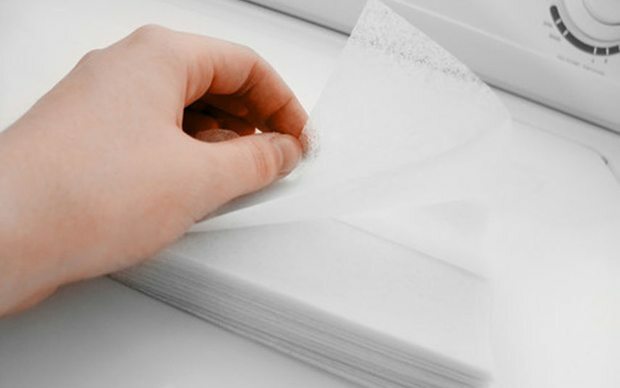 Dampen a used dryer sheet and use it to wipe down your shower door, sink, tiles, and other areas in the bathroom that have water stains and soap scum. 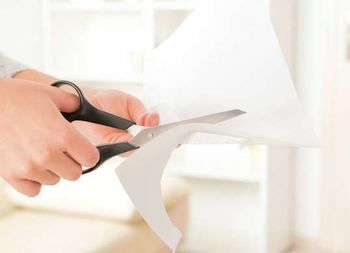 You can sharpen up dull scissors by wiping the blades with a used dryer sheet then cutting through it. 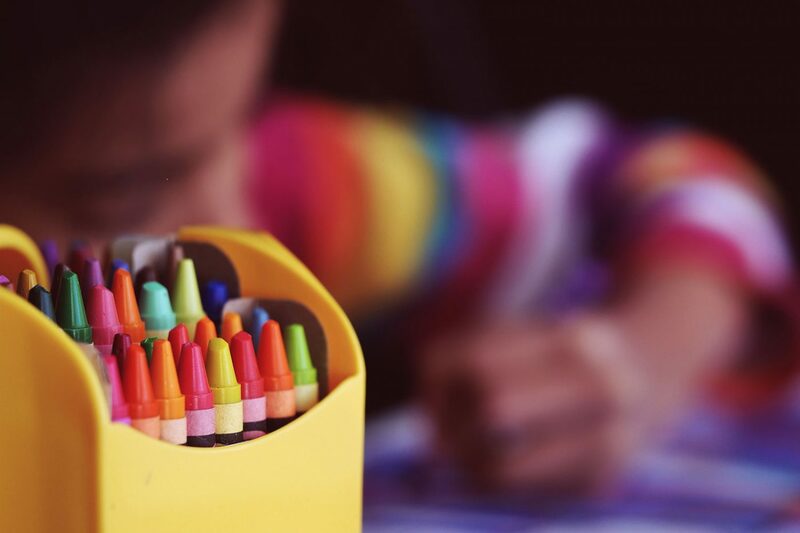 If your child has decided to draw in crayon all over your home you can remove those marks by lighly rubbing the area with a clean dryer sheet. 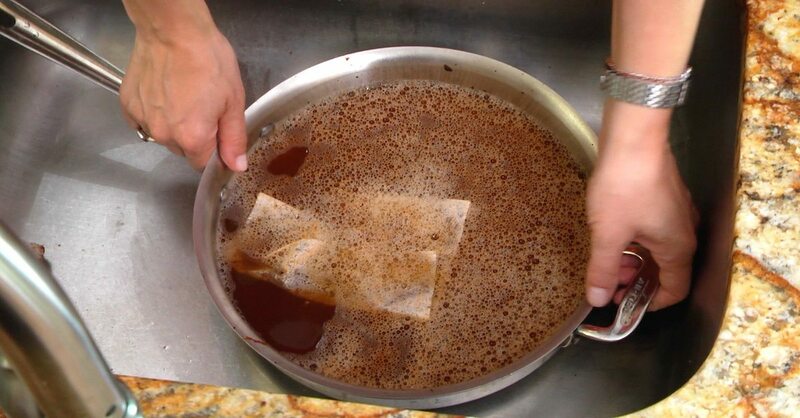 Fill your burnt pan with warm water and place a new dryer sheet on top of the water and let it sit overnight. All of the burnt gunk will come right up in the morning. 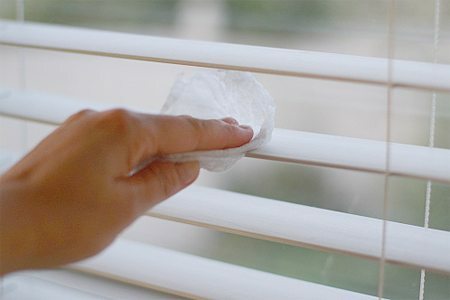 Window blinds are another place where dust can quickly build up. 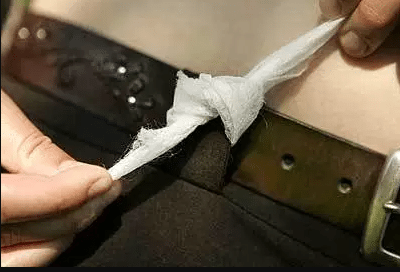 You can wipe that up right away with a dryer sheet. The dust will cling right to it. Mosquitos hate the smell of dryer sheets so you can use them near lawn furniture, in a belt loop, or picnic basket to keep them away. 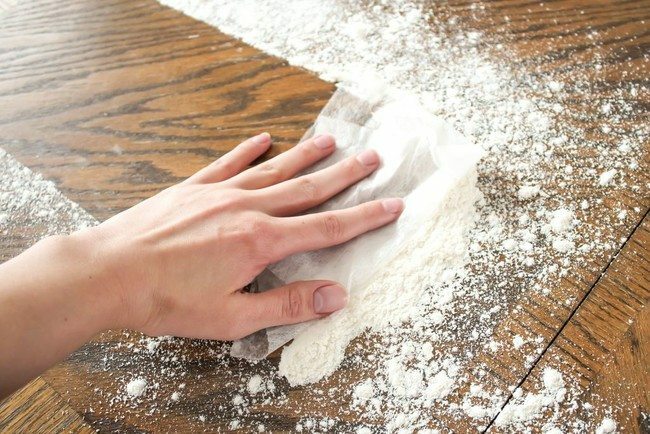 Use dryer sheets to pick up powder spills. 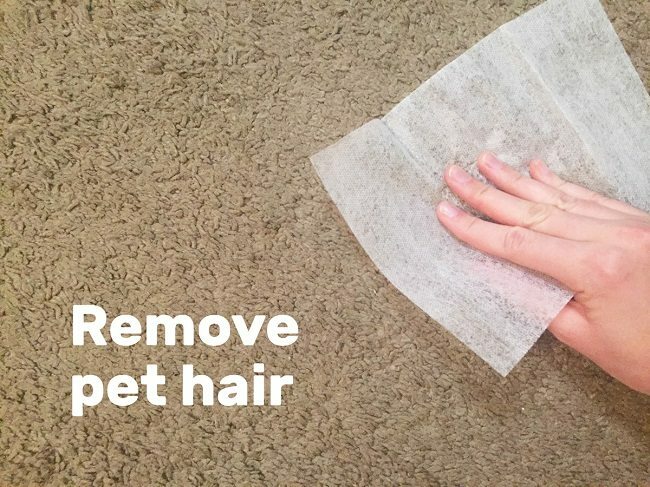 Pet hair will cling to your dryer sheets when you use it to wipe down furniture, toys, clothes, and anything else. 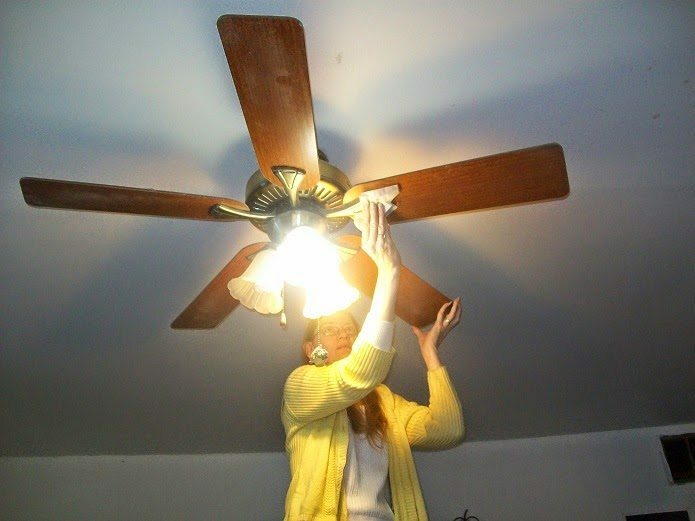 You can also use dryer sheets to dust the furniture in your home. 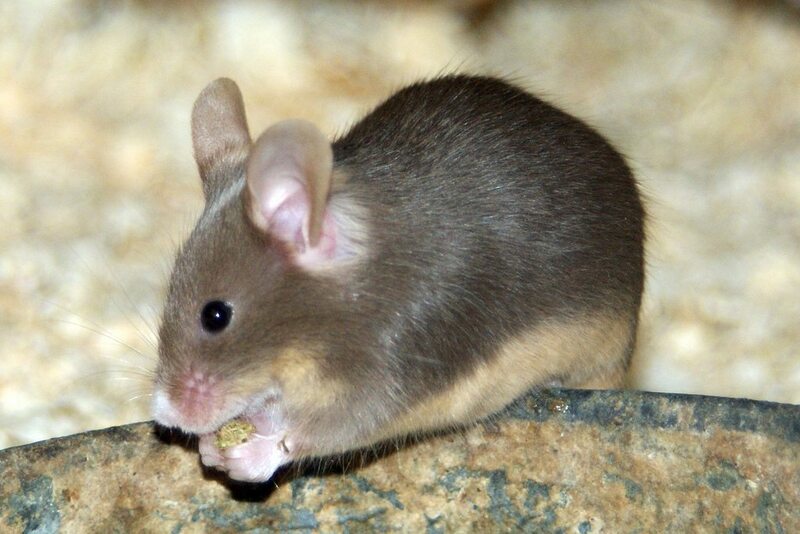 Mice, skunks, squirrels, and rats also hate dryer sheets so you can place them in areas in and around your home where they nest and sneak in. 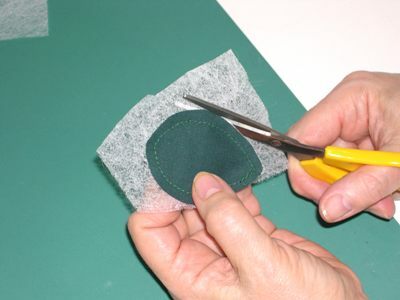 You can use dryer sheets as a base in your quilting and applique work. 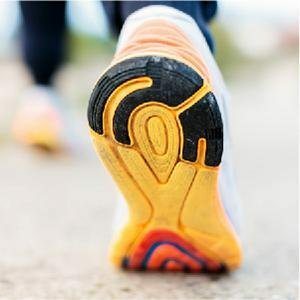 Rub the bottoms of your rubber-soled shoes to prevent them from squeaking. 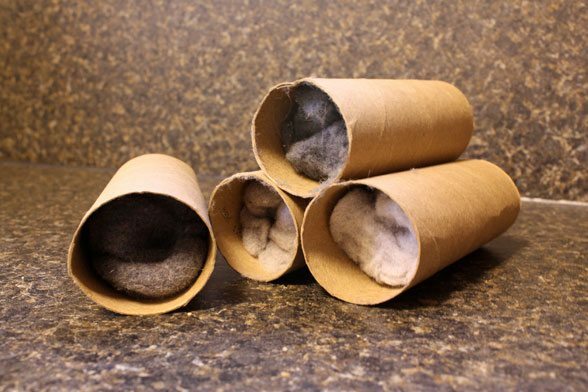 Shove dryer sheets inside an old paper towel or toilet paper tube and pinch the ends. Use this to help start a fire.